Find below the best city hotels list in Tinejdad (Morocco). Its provide by Booking.com the most popular Hotel booking sites with over 130 000 affiliate best hotel in the world. Gite Elkhorbat is located in Tinejdad in Morocco?s Meknès-Tafilalet region. 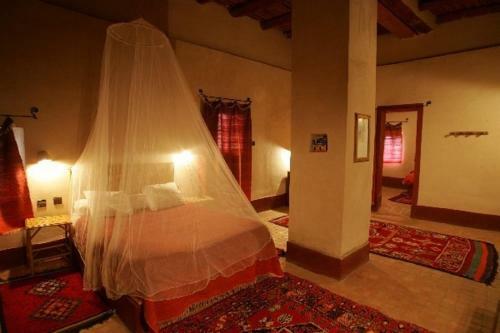 It is set in a traditional Moroccan building and offers a shaded swimming pool and free Wi-Fi access.